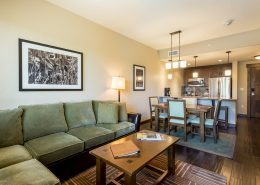 We offer our guests many different Steamboat Springs lodging options to choose from! These include 1-5 bedroom condos, townhomes, and private homes as well as those highly desirable ski-in, ski-out locations. 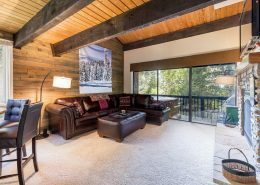 All of our properties are located near the ski resort for your convenience and many include amenities you’ll love – such as private hot tubs, full kitchens, fireplaces, decks, saunas, free wi-fi access and more. 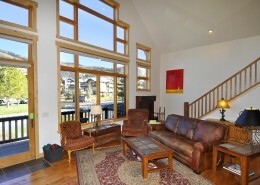 Reserve your next Steamboat Springs condo rental with Steamboat Lodging Properties! If you are looking for a specific location, you can also check out our interactive property map for pin-point locations and directions to all of our properties. Enjoy the convenience of a ski resort right in your own backyard! 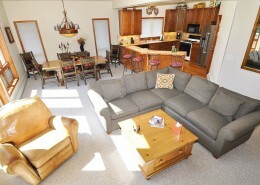 You’ll love our incredible ski-in, ski-out Steamboat vacation rentals. Each unit offers free high-speed internet, a hot tub and a fireplace! Some properties have additional amenities which will be listed below. 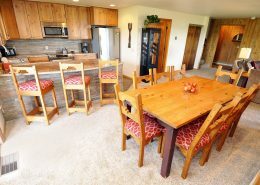 Reserve one of our Steamboat Springs condos and have an unforgettable vacation. 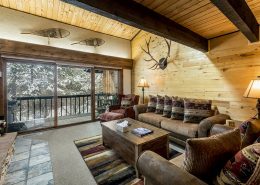 All of our lodging options in Steamboat Springs are located on the mountain, at the Steamboat Ski Resort. Our one-bedroom condos, which sleep from 2 to 6 people, are a cozy place to spend a great vacation. 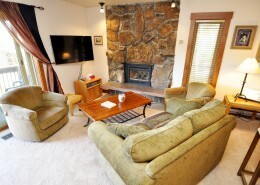 Each is fully-furnished and fully-equipped, including fireplaces and hot tubs. All of our two-bedroom Steamboat Springs vacation rentals are located by the ski resort for convenient access and great views of the Rockies! These provide plenty of space for your next four-person vacation. 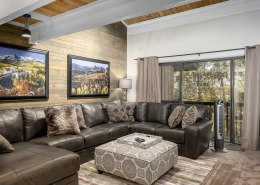 Our Steamboat accommodations include fantastic amenities—ranging from fireplaces to private hot tubs—take a look below and reserve one for your next trip to Steamboat! 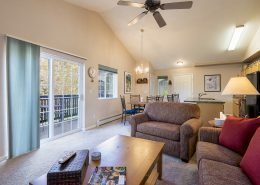 Our three-bedroom Steamboat rentals include condo homes and townhomes located on the mountain, conveniently close to the Steamboat Ski Resort! Treat yourself and your family to the best during your next vacation. See below for our three bedroom options and reserve your ideal Steamboat accommodation today. Need help visualizing where your condo will be? Use our interactive property map to see where your desired property is located! 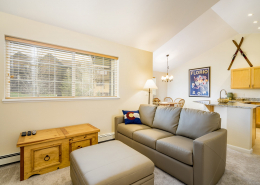 We provide a variety of four-bedroom condos and private homes in Steamboat Springs, conveniently located minutes away from the Steamboat Ski resort. Our spacious accommodations provide the perfect amount of space for a family or small group of friends on vacation together. 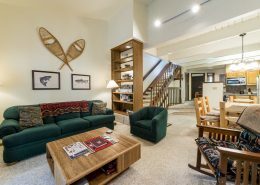 Steamboat Lodging Properties’ goal is to ensure guests relax and enjoy the location and amenities of their Steamboat condo rental. More details about each of our four-bedroom options are provided below. Click here for an interactive property map!